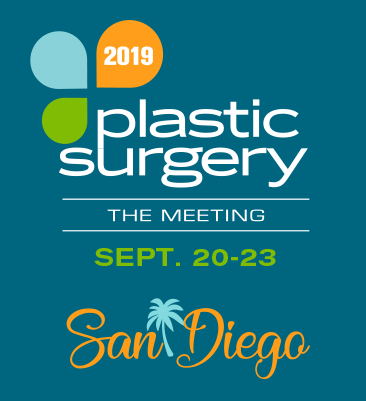 The Plastic Surgery The Meeting 2019 Education Program is still being finalized and will be made available in the coming months. Please stay tuned to these pages and upcoming emails for more details. This year’s annual meeting will offer cadaver labs for hands-on learning. Each lab is sold separately and, due to their small group format, will fill quickly. Try the technique out for yourself with expert surgeons providing hands-on experience!